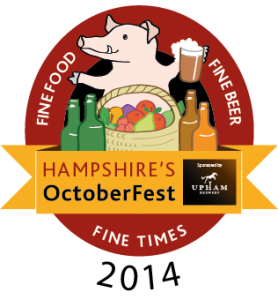 So we are getting ready to round of our summer with the pizza oven at this year’s Basingstoke Octoberfest. Beer, music and pizza. What more could you want? Well a bit of remaining sunshine would be quite nice actually. The event is being held at Basingstoke’s cricket and sports ground. It all kicks off at 6pm on Friday 3rd October and the fun doesn’t stop until Sunday afternoon. Tickets can be purchased in advance here https://www.hants.gov.uk/shop/home.php?cat=284. We are really excited as we haven’t been to this event before. We hope to see you there.